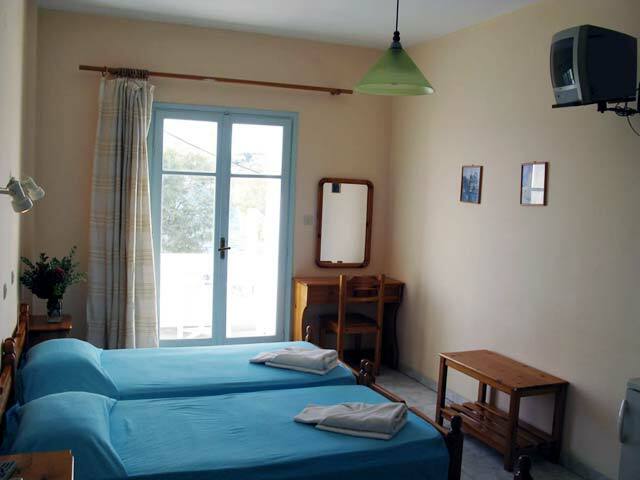 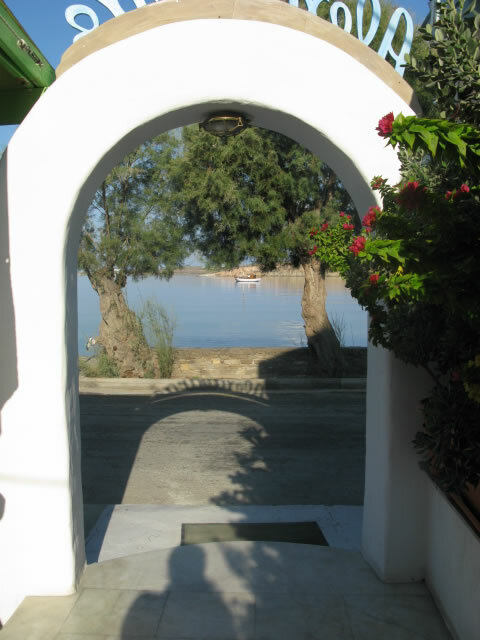 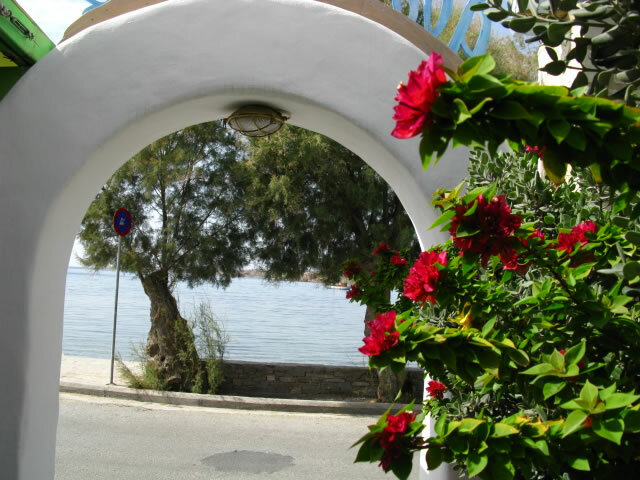 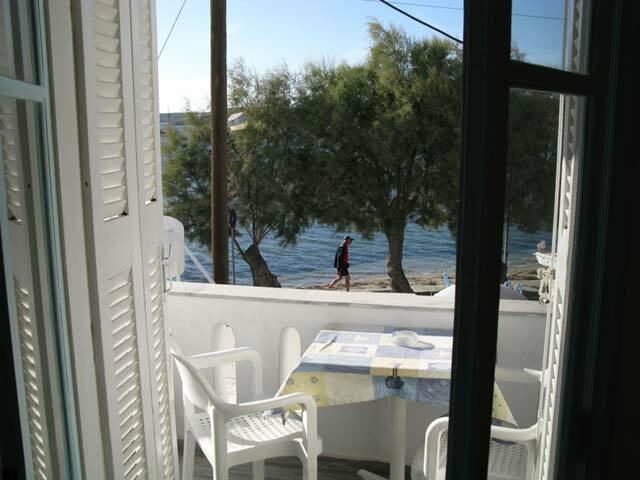 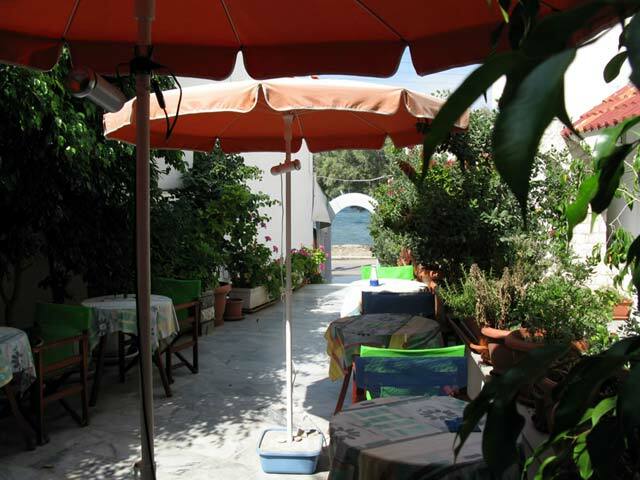 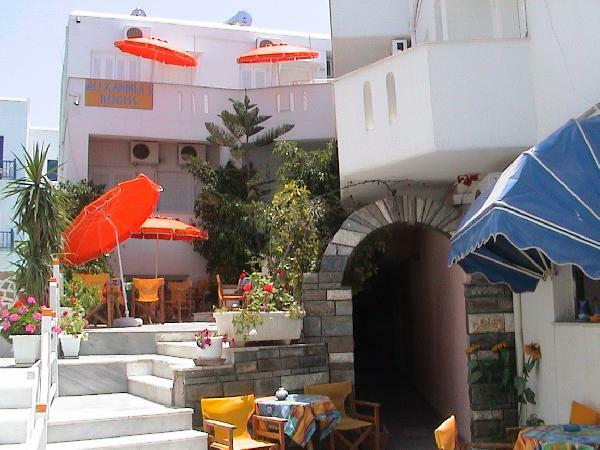 Only 5 meters from the beach, in the region Livadia of Parikia and next to the hotel “Paros”, the Alexandras Rooms are found, where they combine the sea view of the beautiful gulf of Parikia and the friendly environment. 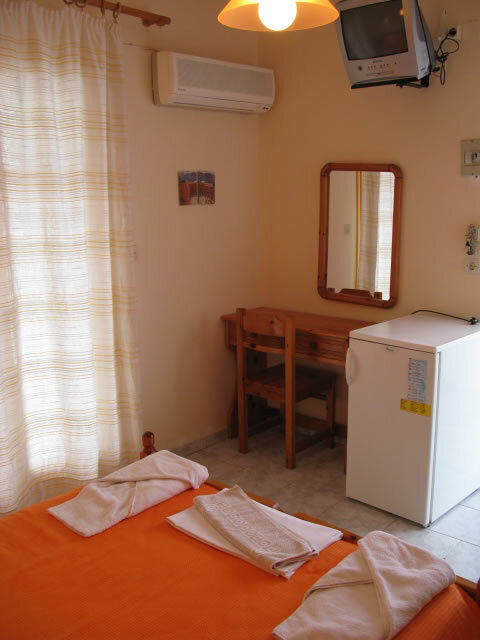 The "Alexandras" Rooms is a family business, which has as a priority the service to the customer, with respect to his/her demands. 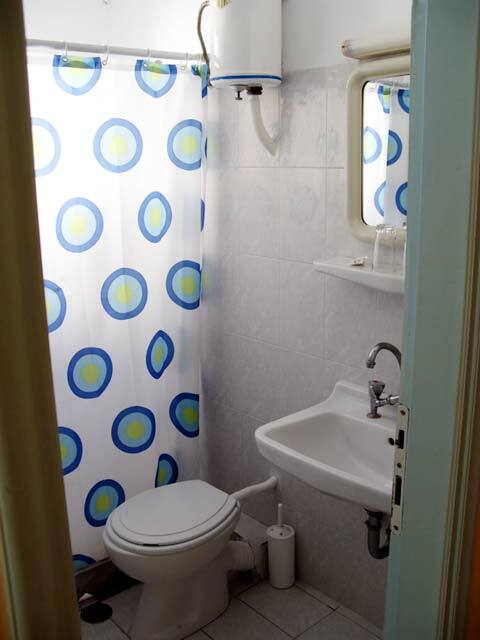 Thus, they give special consideration to the cleanliness, but also to the operation of the rooms. 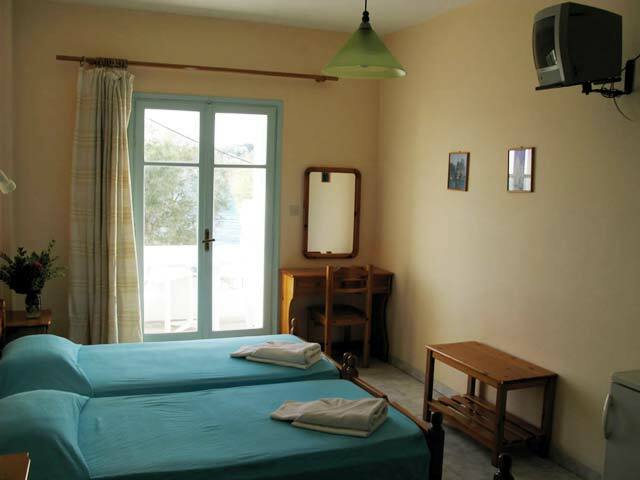 All the rooms are comfortable, with bathroom, air condition, television, refrigerator and balcony or veranda.